Just to let you know work has started on the PES 2018 kits for the season 2018 / 2019 season. I will upload some of the kits probably the start of next week. You will be able to access the downloads from the PES 2018 Updates menu. 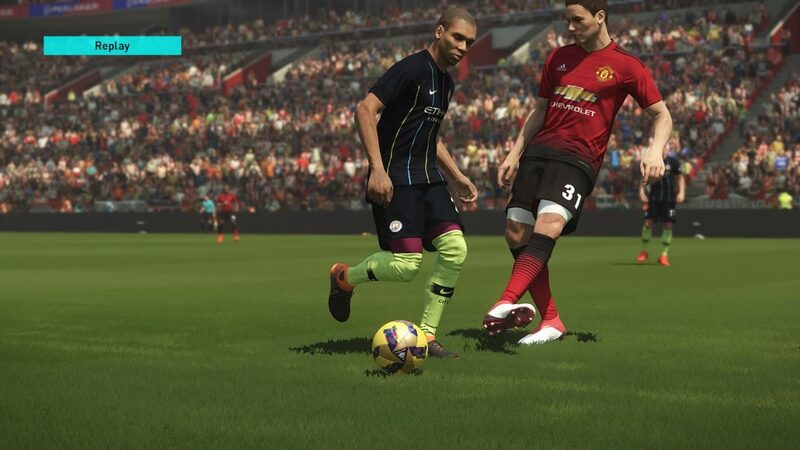 Below is a screenshot of the new Man UTD home kit and the Man City 2nd Kit.